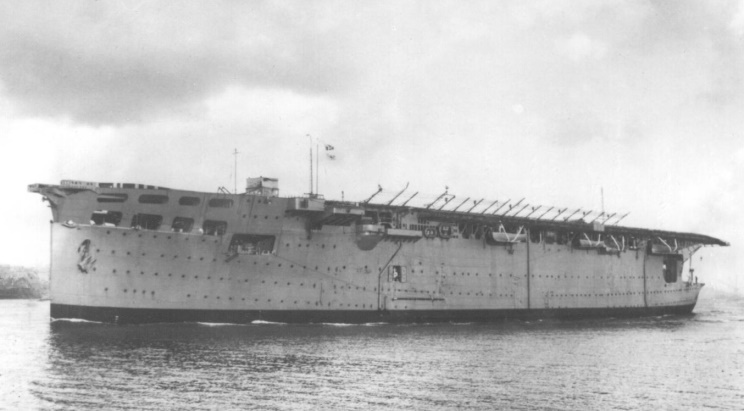 HMS Argus, date and location unknown. 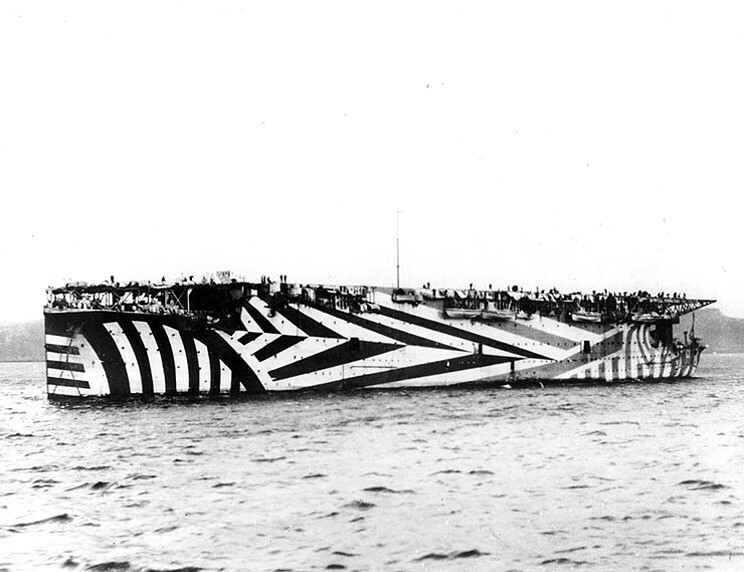 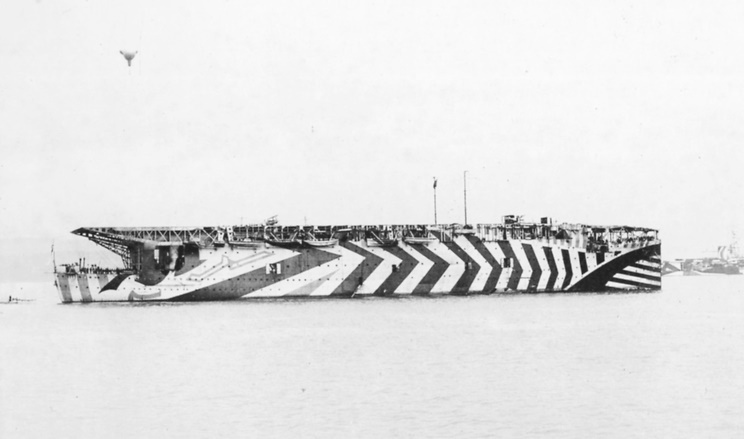 HMS Argus seen in 1918. 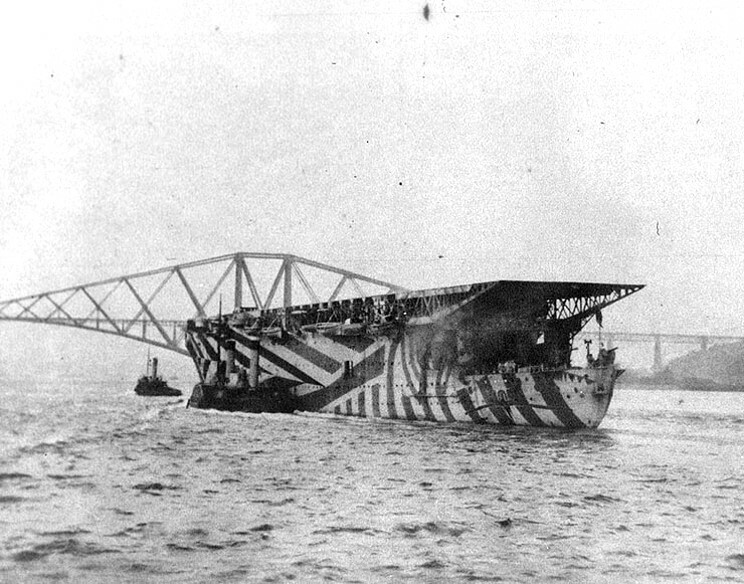 HMS Argus seen in 1918 in the Firth of Forth. 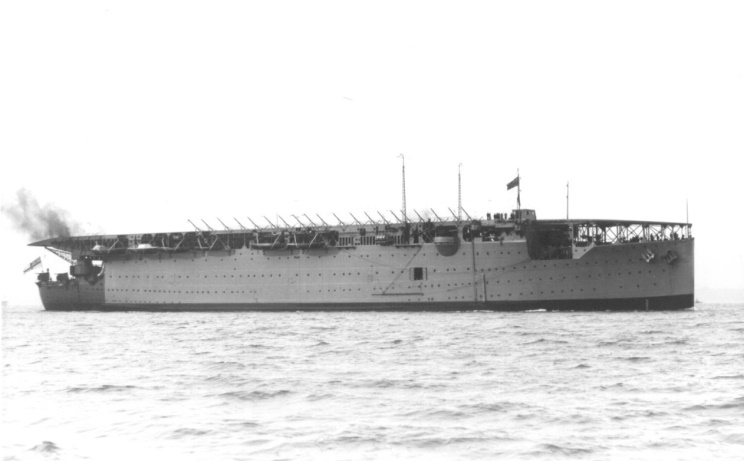 HMS Argus seen after the 1925-26 refit.